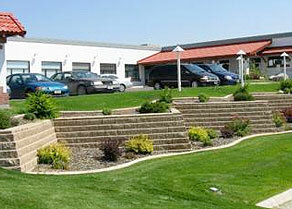 We provide commercial landscaping services to maintain the value and safety of your green space. 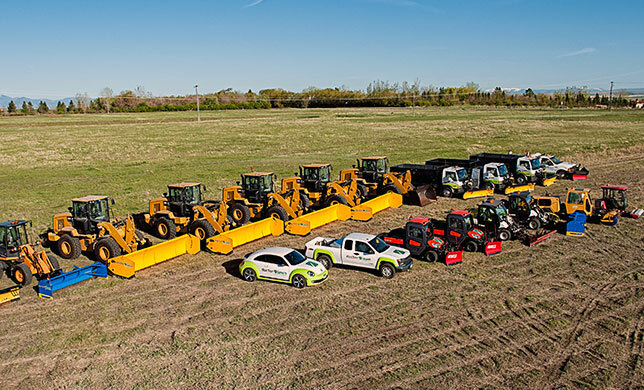 We also provide commercial clients with emergency response storm service, snow and ice removal, and consulting. 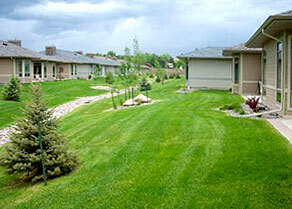 Our team provides a full suite of landscape maintenance services. 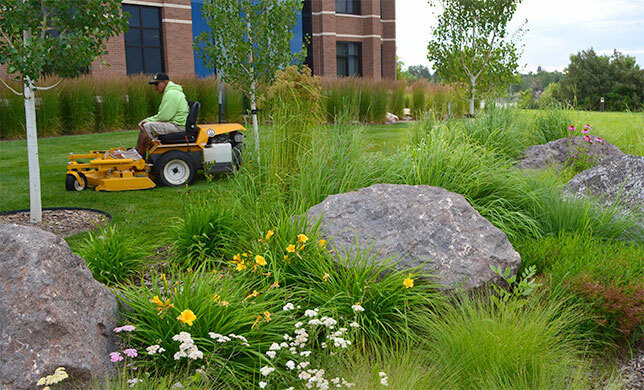 We help you manage the health of your property with regular maintenance that includes mowing, edging, and trimming around trees and bed areas. 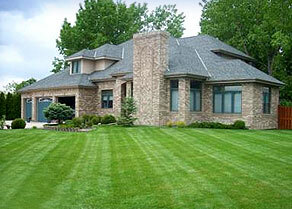 Lawns are an essential part of your landscape. 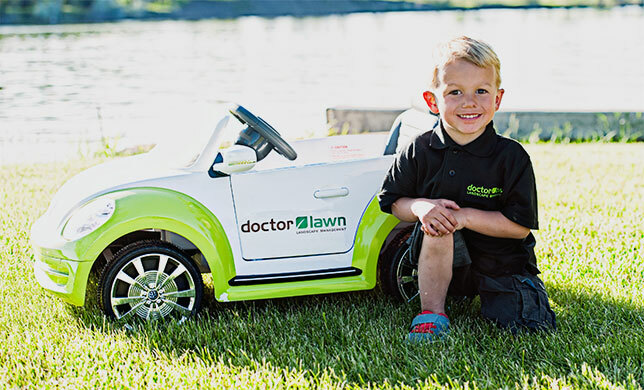 Healthy lawns start with healthy roots. Our team provides complete care for the attractive lawn you’ve always wanted as well as lawn renovation and restoration services.